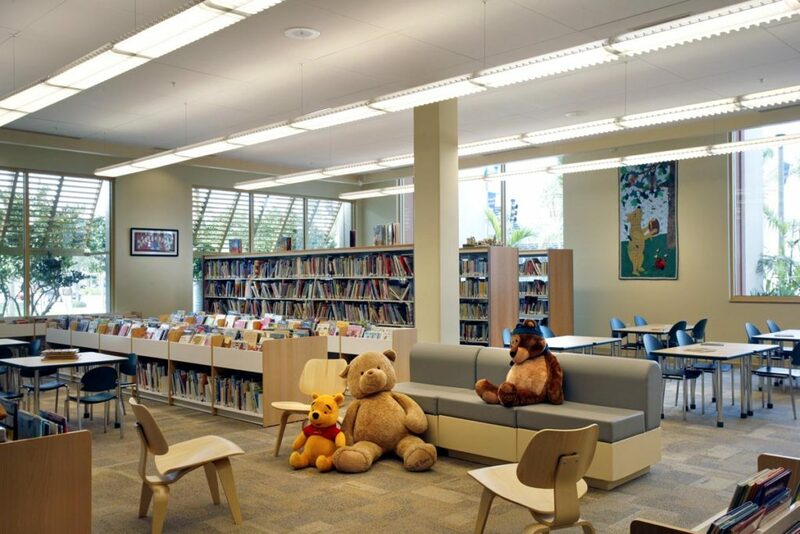 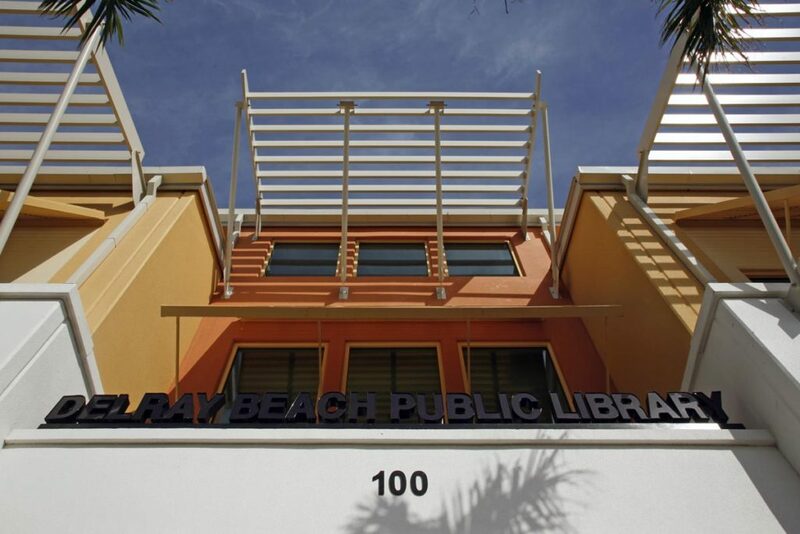 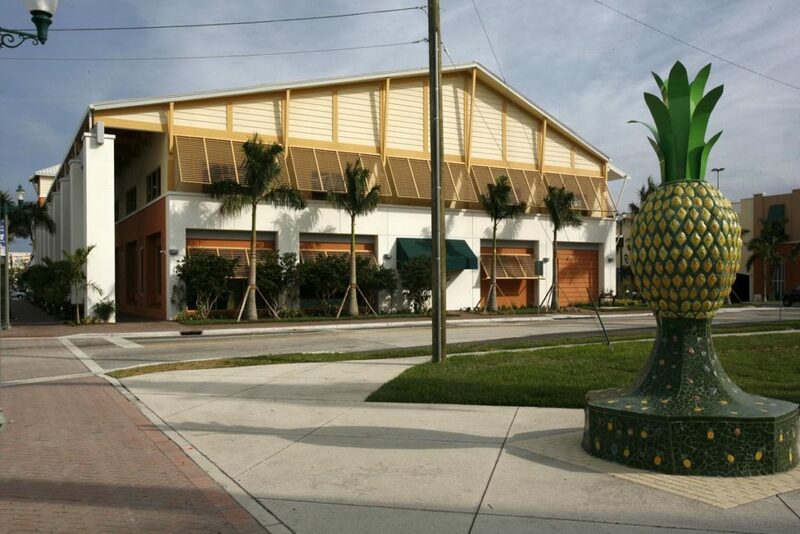 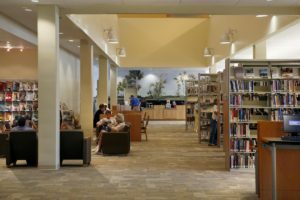 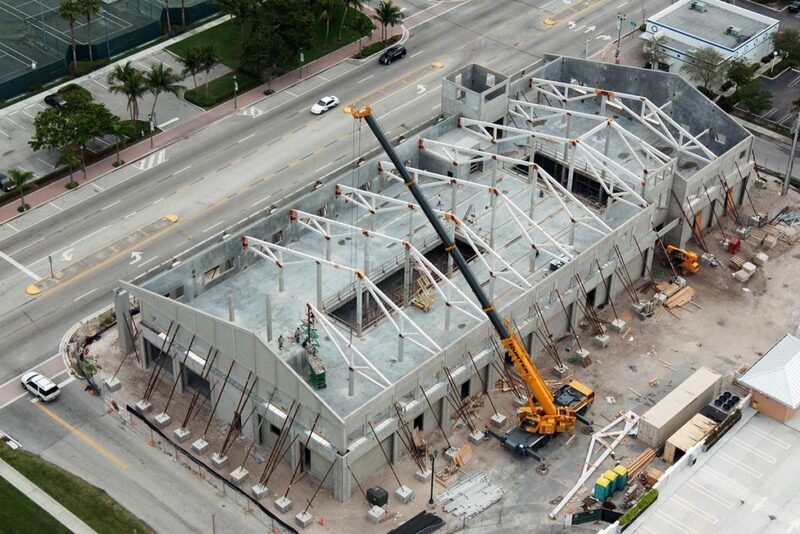 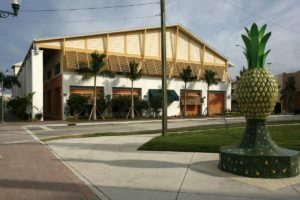 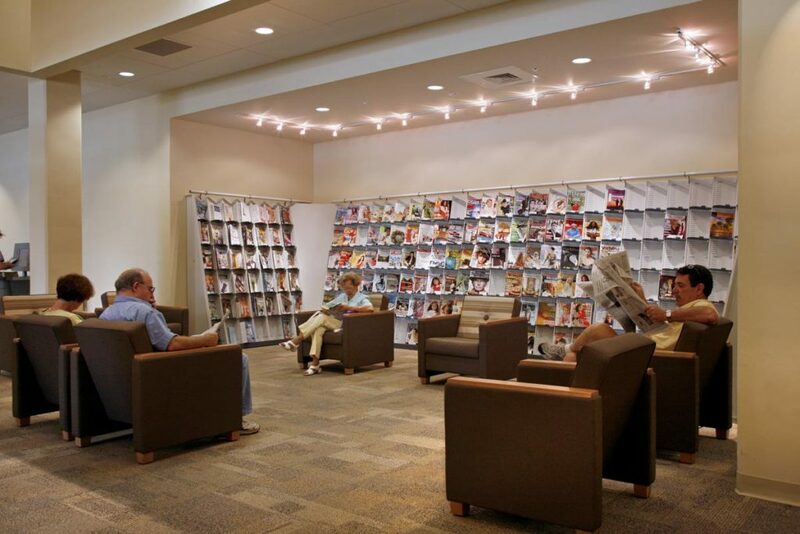 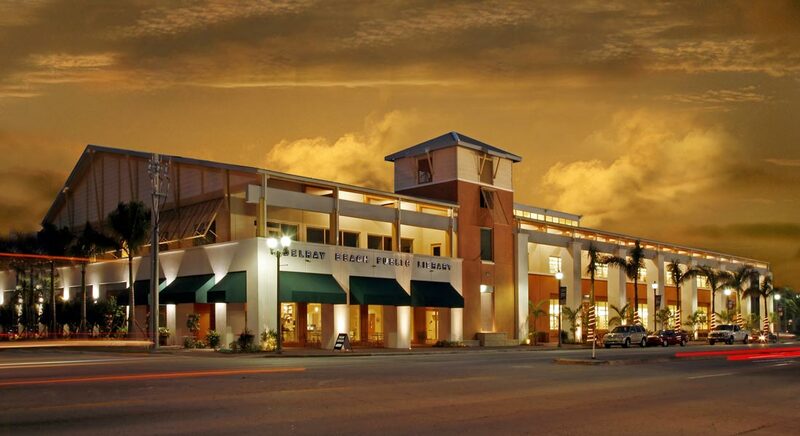 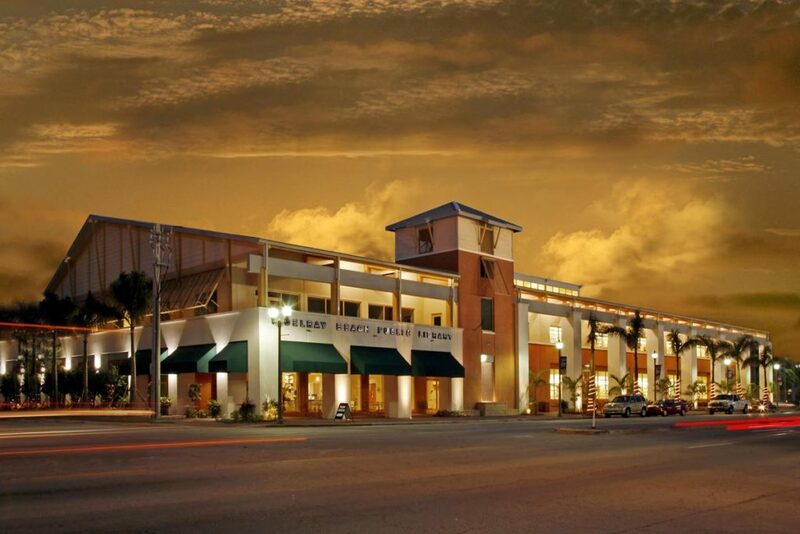 The Delray Beach Public Library was founded in 1913 and has been a cornerstone of the community for over 100 years. 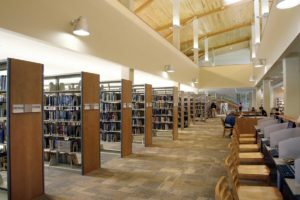 The new modern 46,826 sf library boasts over 250,000 volumes, the latest in technology, automated check-in/out stations, internet access, quiet study areas, meeting rooms, large auditorium and a coffee bar/café. 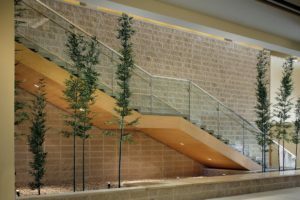 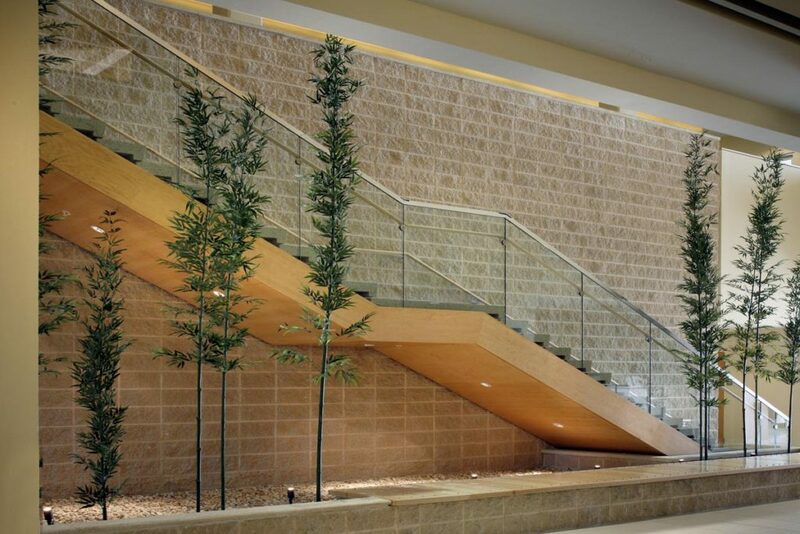 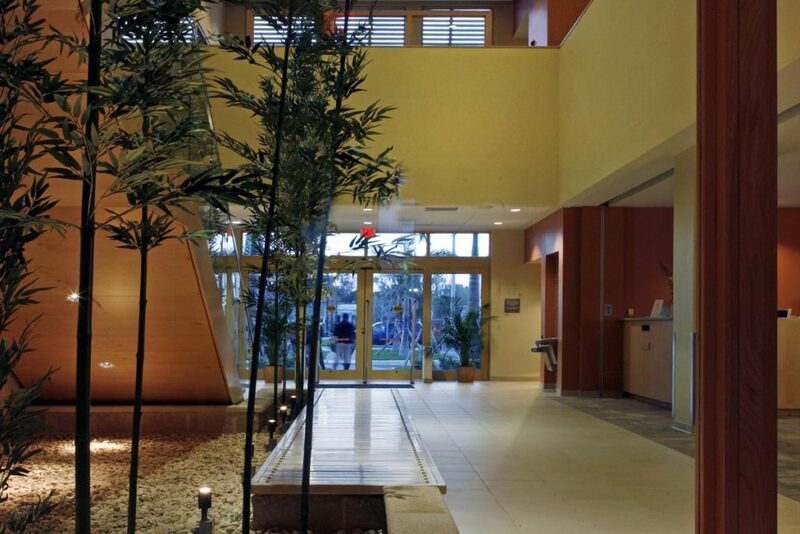 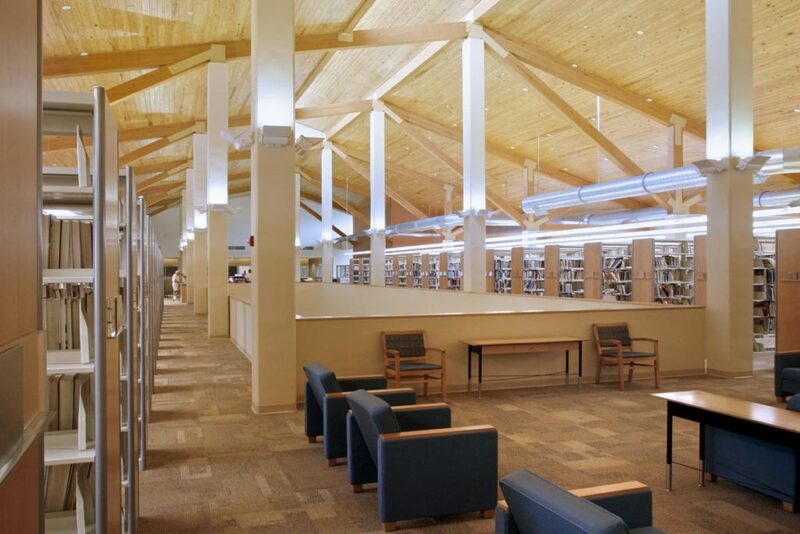 When the decision to upgrade and replace the existing Library was made, BSA was selected as the Construction Manager. 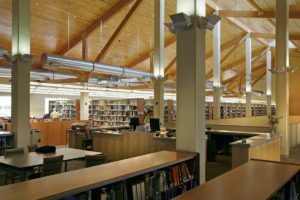 This provided the opportunity for BSA to work closely with the client and Perkins & Will Architects to value engineer the project, and resulted in a beautiful and functional building fulfilling the original design intent constructed in a cost effective manner. 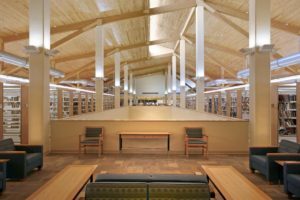 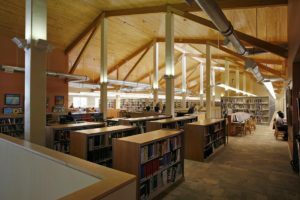 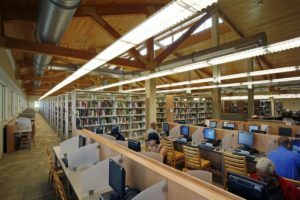 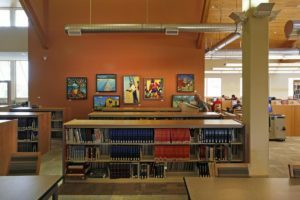 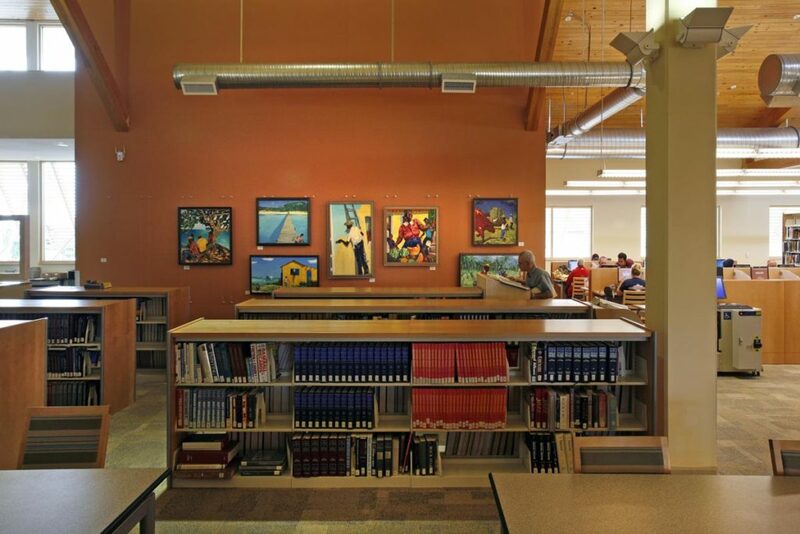 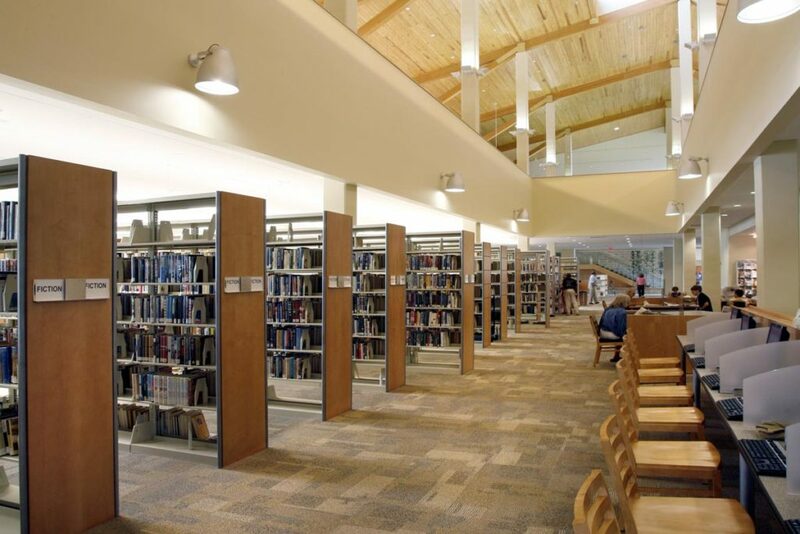 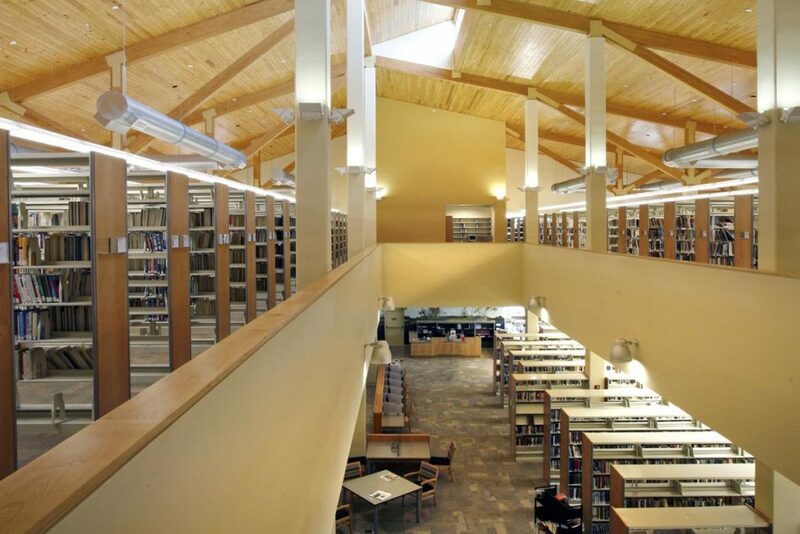 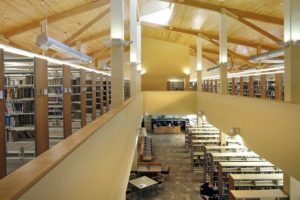 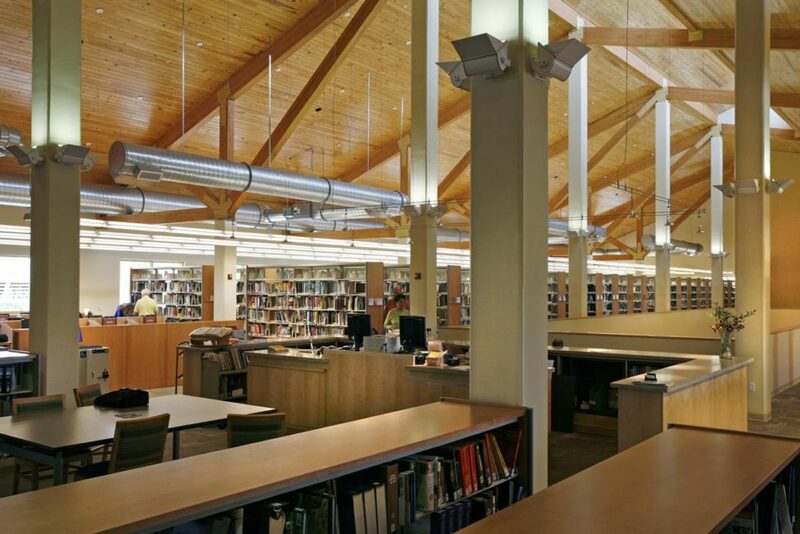 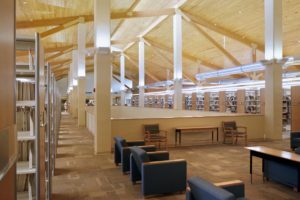 BSA’s VE efforts saved the library over $300,000 by modifying the structural timber roof system and by changing the construction to tilt-up, which saved one month of construction time. 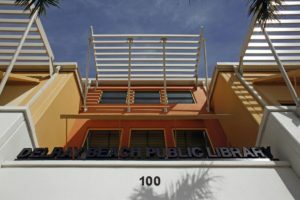 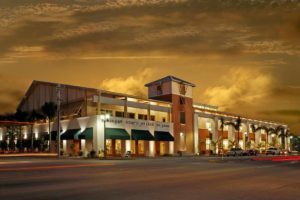 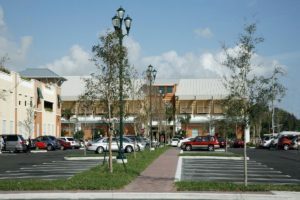 Because of BSA’s technical and project management expertise, the library was completed on time despite three major hurricanes during construction.